Join us for a communal updating of Wikipedia entries on subjects related to art and feminism! We will convene in the foyer of the Fisher Fine Arts Library. This event is co-sponsored by the Penn Libraries, the Penn Women's Center, and the Alice Paul Center for Research on Gender, Sexuality, and Women. People of all gender identities and expressions are invited to participate. Stay for part or all of the time. 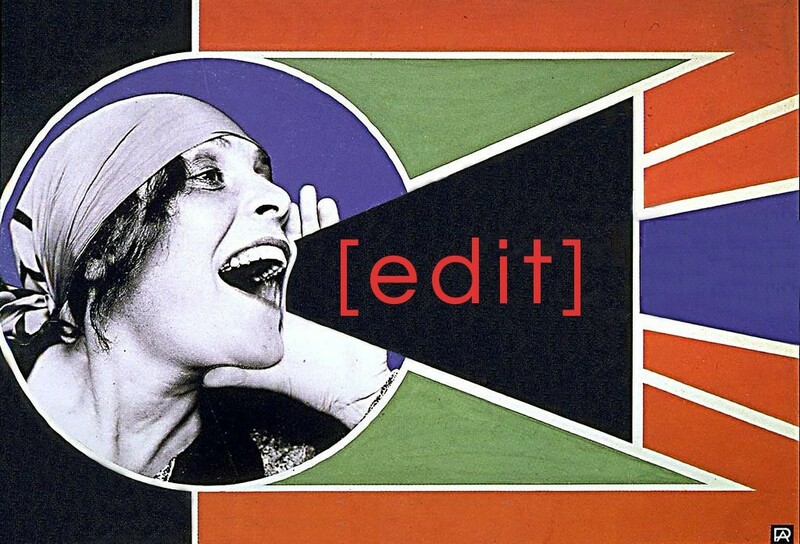 For more information on this edit-a-thon initiative, see the Art+Feminism campaign site.